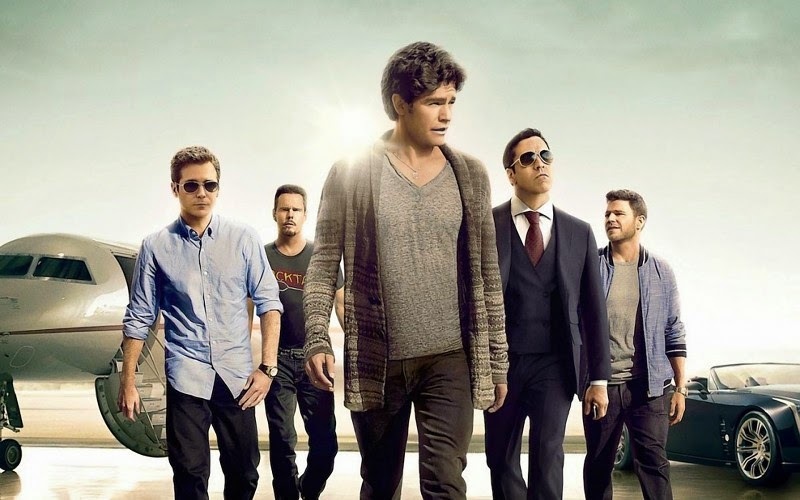 Entourage – Good news and bad news. 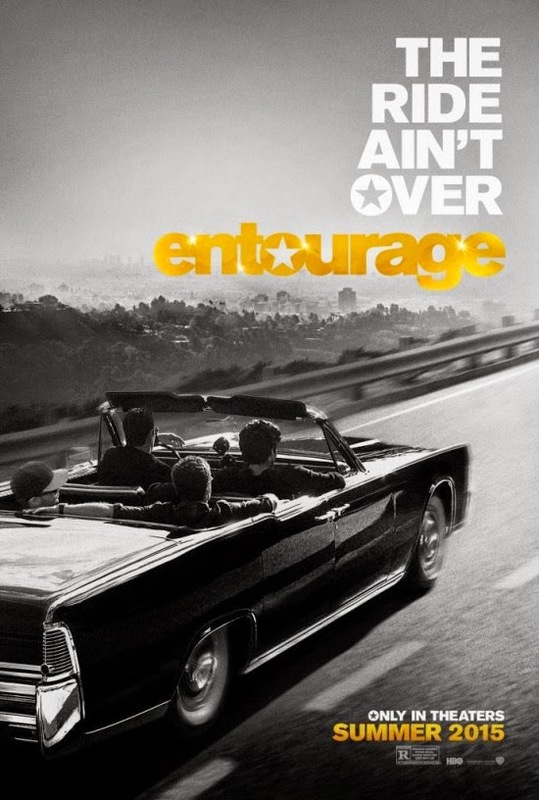 Entourage – We’ve met before. 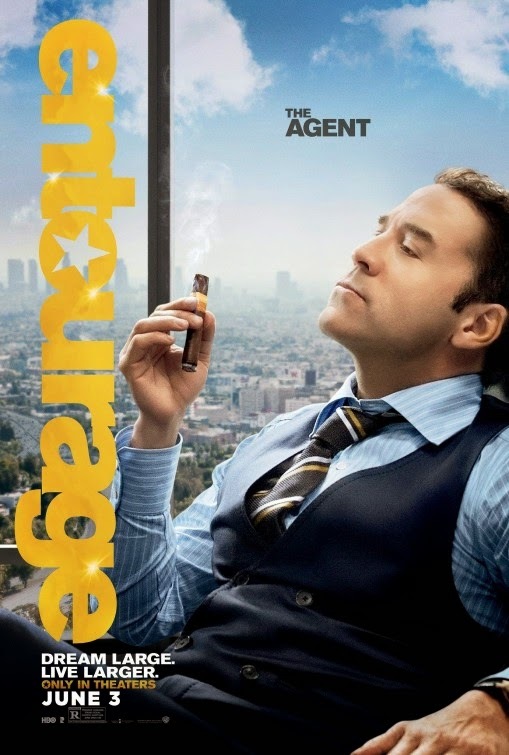 Entourage – They take care of me. 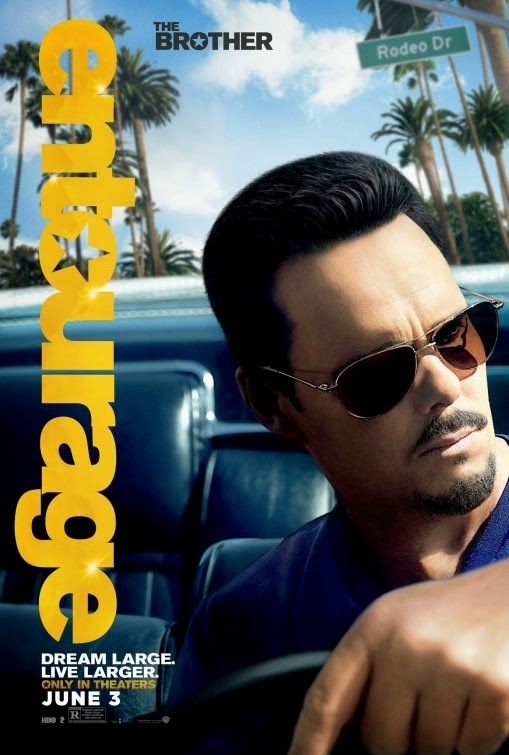 Entourage – Excited for therapy. 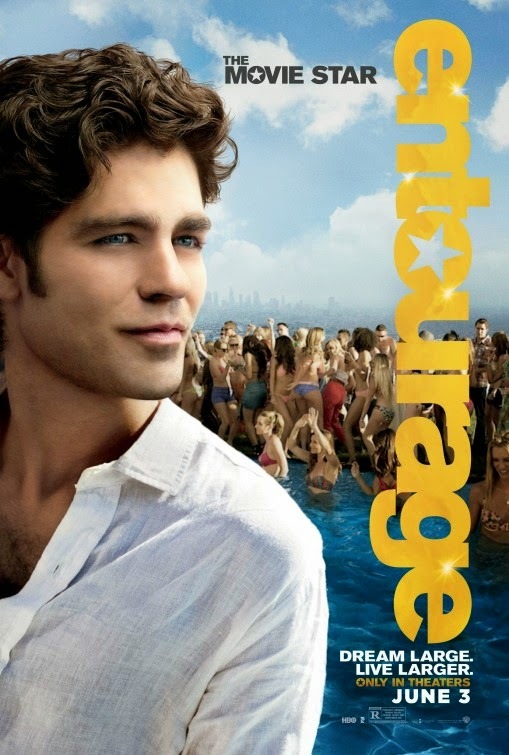 Entourage – Mark, calm down! 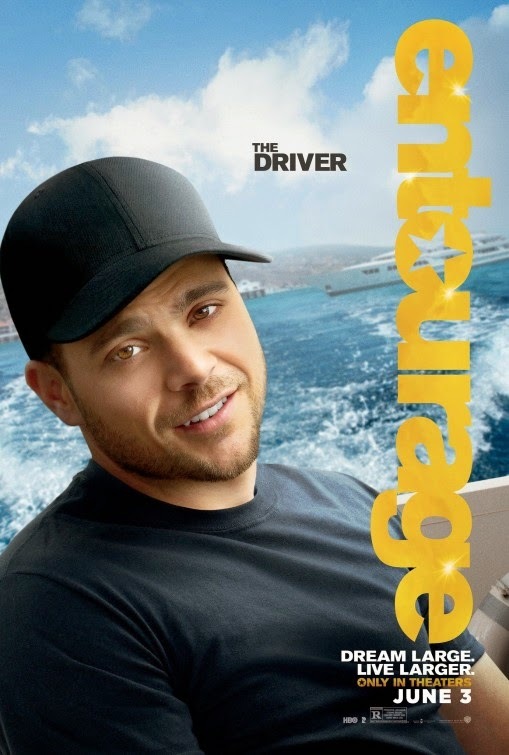 I sure would not want to fight against Ronda Roussey: she’s the ultimate fighter I would not stand a chance! 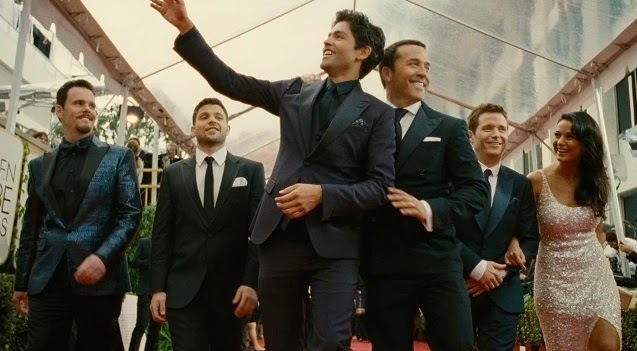 The film is directed by Doug Ellin and the cast includes Kevin Connolly, Adrian Grenier, Kevin Dillon, Jerry Ferrara, and Jeremy Piven. 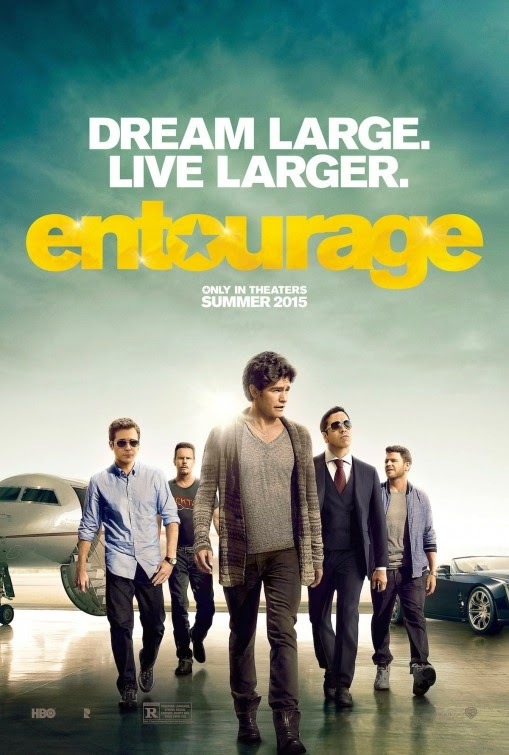 The film is due in theaters June 3, 2015. 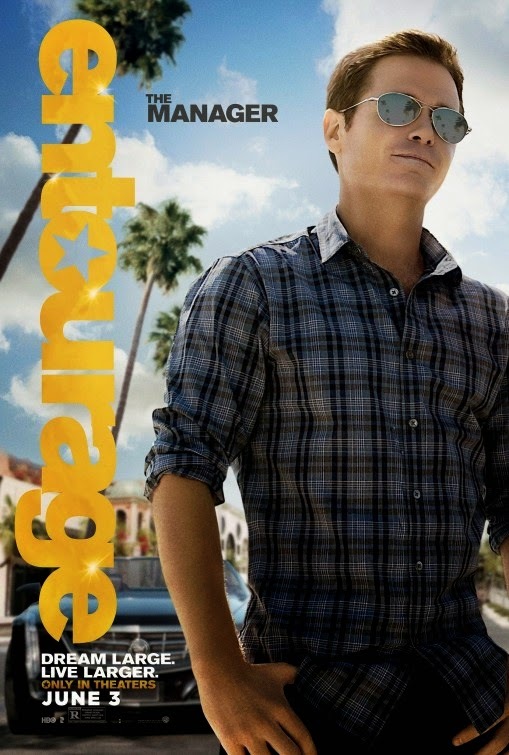 The movie Entourage will be released on June 3, 0215.